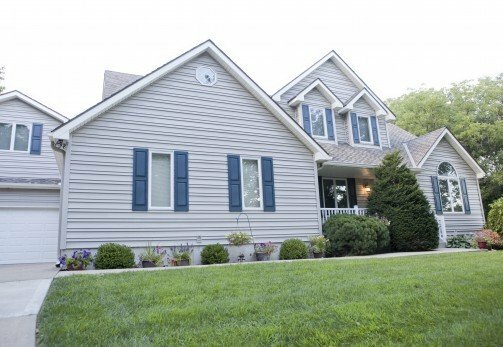 An exterior home remodel from Continental Siding Supply is an excellent way to invest in your Kansas City, Kansas, home’s appearance and functionality. The windows, siding, and other outdoor products we offer will update your home’s curb appeal, and they could also contribute to energy savings and decreased maintenance requirements. 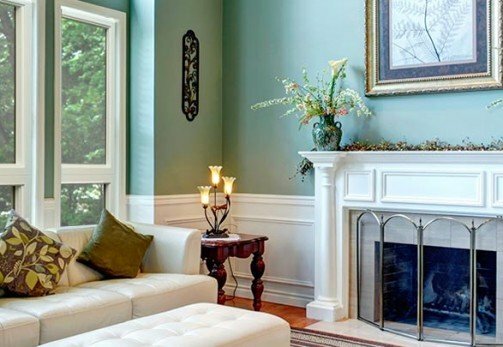 We have been helping area homeowners increase the value of their properties for more than three decades, and we’d love to help you next. All of the exterior remodeling products we offer can be purchased for do-it-yourself installation, though we also offer exceptional installation services. If you choose to have us handle the installation for your exterior home remodel, you can rest assured you’re working with the best. Our technicians are always in-house – never subcontracted – and are factory-trained and -certified, so you can be confident in their expertise. To schedule a free consultation and estimate, contact Continental Siding Supply today. We would be happy to meet with you either at your Kansas City, KS, home or at one of our expansive showrooms, whichever is most convenient for you. We also offer financing options to all of our customers. CALL NOW to get started.